Instagram is quickly becoming “my jam”. 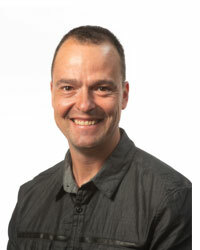 The more I use this platform, the more I love the ability to micro target an audience. Here’s the dealio. If people like your images, they follow you and like your images. If you have strong calls to action in your posts, you’ll get people checking your URL. Then you can convert interest into inquiries and customers. Currently Instagram only allows you to insert ONE url into your bio. Most people send visitors to their top level page. I personally change this often and send people to my blog, a quote page, a product page etc. For an ecommerce company like mine, we sell lots of items. 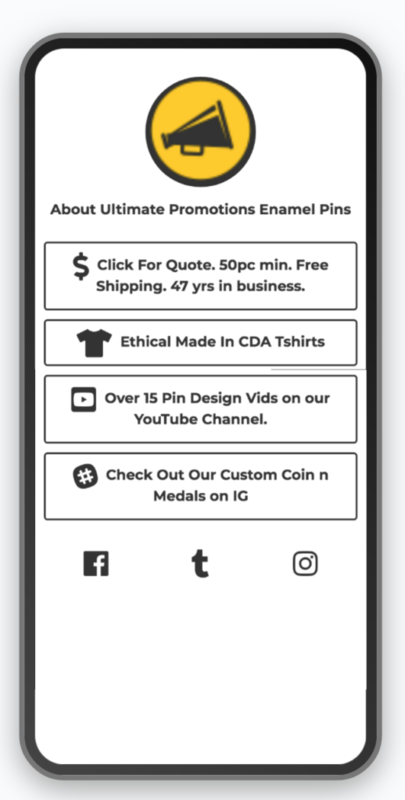 Even though my IG channel is all about enamel pins, cross selling can be a done. The same people who buy enamel pins might buy a lanyard or a keychain or a coffee mug. If you use a product like Shorby, you can add a heap of links to your profile. I get a LOT of business this way. You get stats on what people like the most so you can add and subtract more links and keep testing! I can change my profiles focus on a dime. Today I switched from courting enamel pin designers, to band merchandise. Touring season is coming up. 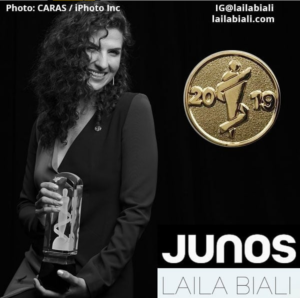 We just did pins for the Junos and those posts did really well on Instagram. Doing pins for the Junos carries a lot of street cred with bands. Winning! Here’s a micro targeting tip. I put up a post about band pins this week. It went crazy. And it’s a really nice looking post if I don’t say so myself. 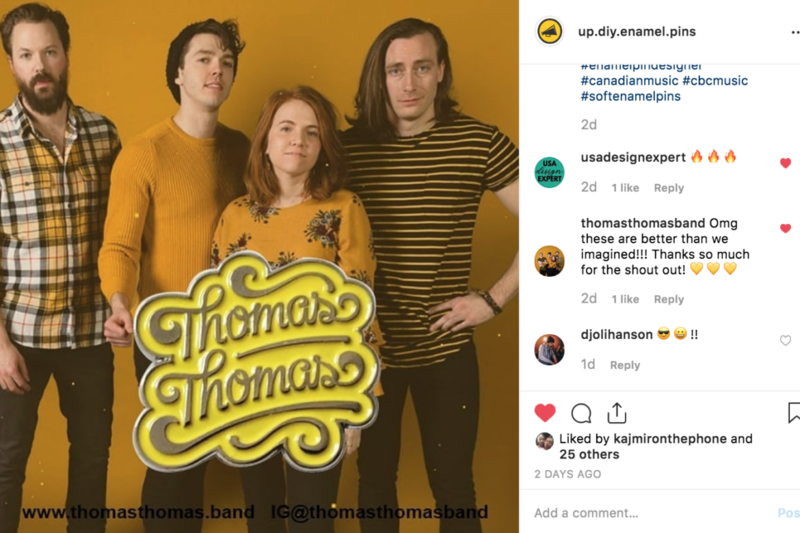 What this taught me is that hashtag #bandmerch and other #canadianmusic hashtags liked this post. 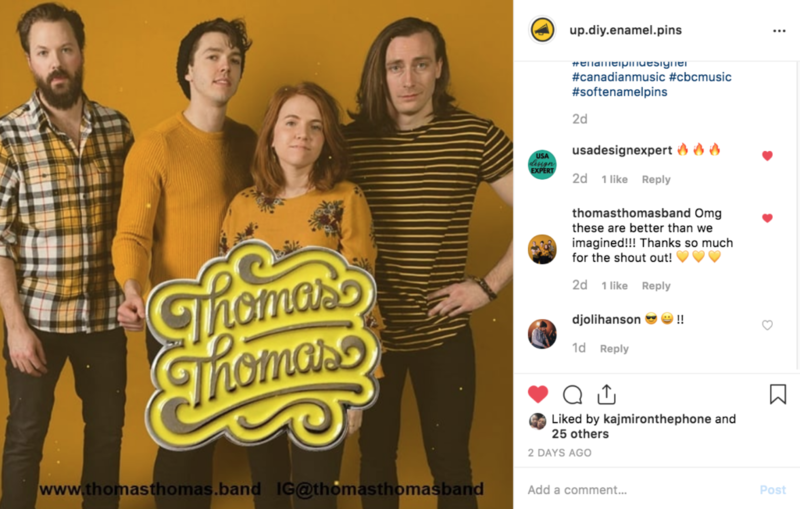 Furthermore the band replied back to my post about the pins being better than they anticipated. A testimonial on my post, that is just pure marketing gold! I’m hitting the BOOST button! Blamo! A new market is born. Also note how I’m plugging the bands album release first and soft selling my company. My thinking is more struggling bands could probably use the publicity in the event they buy pins from us. I’ll let you know how the boost goes…. When I first started Instagramming, I was kinda overwhelmed at how many tags one must add to your post. And then I found a product call Hopper HQ. Not only does it automate your instagram, twitter or facebook it tells you how many people are using any given hashtag. This is where the power of this platform and tool come together! 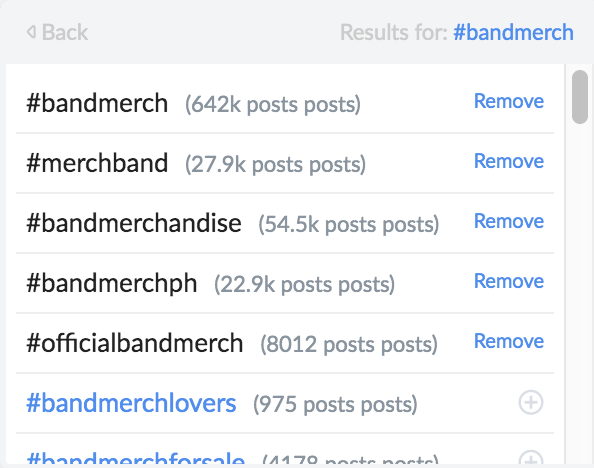 It sure is handy to know that 642,000 people are watching the #bandmerch hashtag! Hopper HQ also has an analytics section that shows you how you are doing. Last month I added almost 400 new followers using this tool. These promo’s work a LOT better if you push people to buy something in a shopping cart with a coupon code. My company does custom work so it’s tricky to do that. But sometimes I just try out wacky stuff to see how it “sticks”. There are ways to sell product directly off your Facebook page and I’ll get into that in another post. 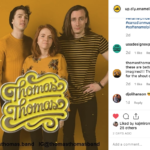 I’m new to the #bandmerch scene so before I invest a bunch of time and effort into creating a sales funnel for these people, let’s see how my post does. The “best practice” scenario would involve a landing page for bands with samples of our band work and a few testimonials. Using a heatmap can be an incredibly valuable tool for making U/X decisions. (U/X= user experience) You can test out multiple page layouts and tweak image sizes, product layout and more. 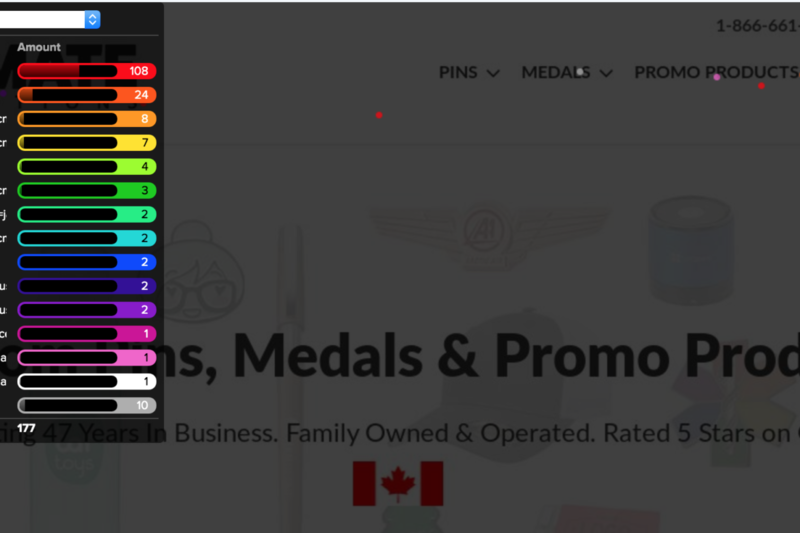 You can even tell what menus people click on more than others. Check this out! Most of these users want to cut to the chase and get a quote. I must be doing something right! Hint: Since I launched this page in October 2018, I’ve re-done it 3x. Two months ago, my home page had a high bounce rate. [that’s when people arrive and leave before 10s] I ran some heatmap tests and saw my product carousel wasn’t enticing people to click. The button was too far down the page. Two weeks ago, I set up a more visual, block style product showcase instead. My bounce rate was 85%. It’s now 58%! This recent heat map shows me people are moving through the site the way I want them too. I keep these tests running all the time and optimize my pages often. The red area indicates almost 100% viewed. 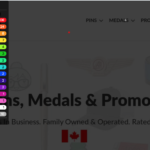 As the colour slides down the coolness scale, the users who are viewing that content has dropped.